The Discovery Channel Telescope Is ONLINE! Since I started working as Space Producer at Discovery News in 2009, there’s always been a major project humming in the background. But on Saturday, that hum evolved into a monster roar when astronaut legend Neil Armstrong spoke at Lowell Observatory, near Flagstaff, Ariz., to introduce the $53 million 4.3-meter Discovery Channel Telescope. Seeing photographs of the ‘scope and its “first light” observations gave me goosebumps. But this is only the beginning. As the fifth largest optical telescope in the continental USA, the DCT has a packed science schedule and I am in a very privileged position to report on the exciting discoveries that will be made by “our” telescope. Congratulations to everyone at Lowell Observatory on a job well done! BIG PICS: The DCT First Light Gallery. PHOTOS: Get a behind-the-scenes tour of the Discovery Channel Telescope. INTERVIEW: Unlocking dwarf galaxy mysteries with the DCT — Discovery News talks with Lowell Observatory astronomer Deidre Hunter. 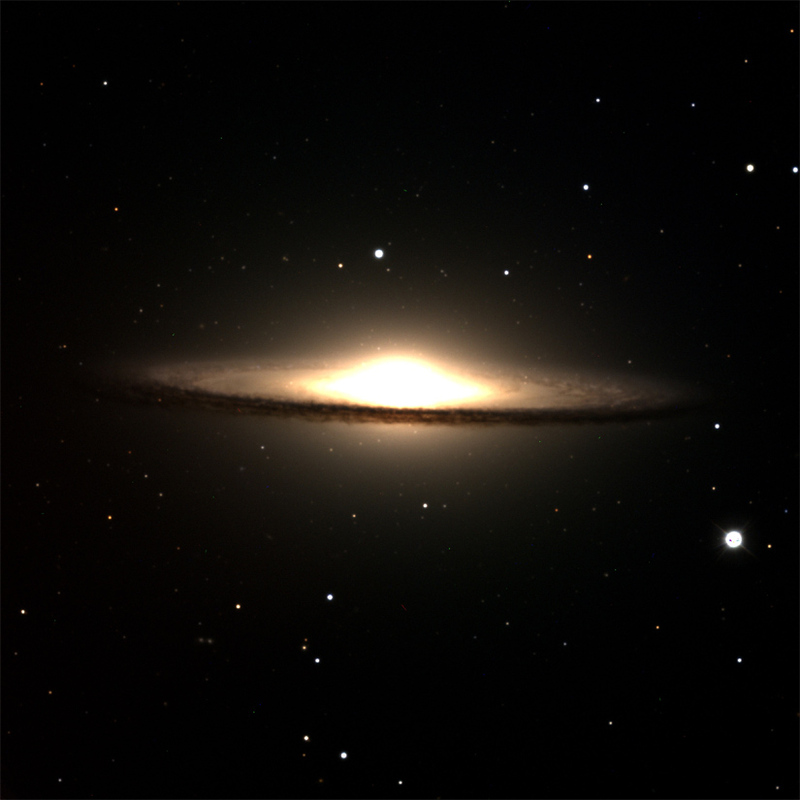 Bad Astronomy — Phil Plait — Discovery Channel telescope sees first light!